Like students at clown college, some things are just destined for a half cycle. 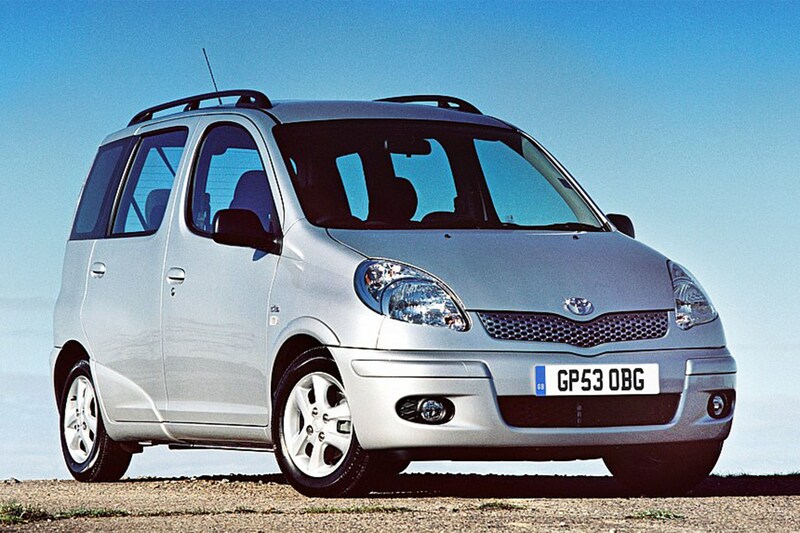 Here are ten cars so unpopular that the axe fell way before it was supposed to. Panther figured that adding walnut to a Triumph Dolomite and charging three times the price would result in a plausible Rolls-Royce rival. After fooling a staggeringly high 35 buyers – as in, each buyer must have been staggeringly high – the Rio experiment ended. Cue the Panther 6. Good Lord. 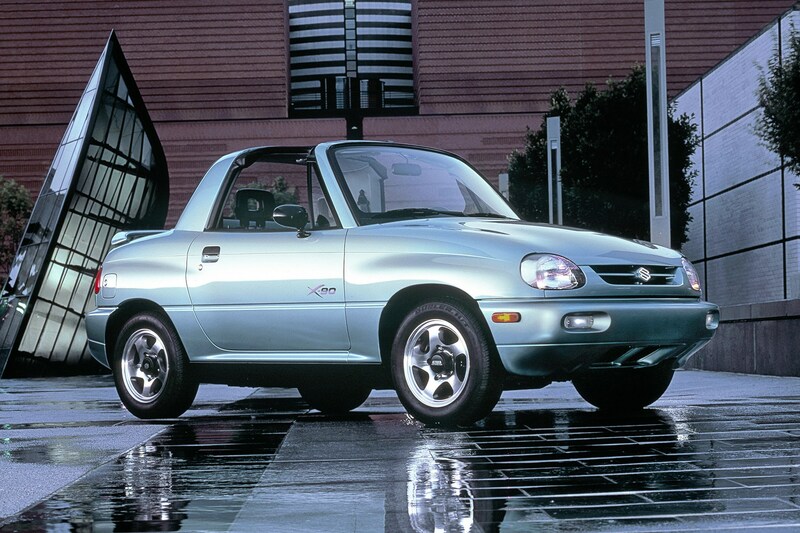 In 1995 there was no market for a two-door SUV-coupe crossover. Until someone at Red Bull realised that the baffling rear deck of this near useless two-seater was the perfect base for a giant cylinder of caffeine-laden banter-juice, erected at a jaunty 45-degree angle. Even so, no-one bought one. 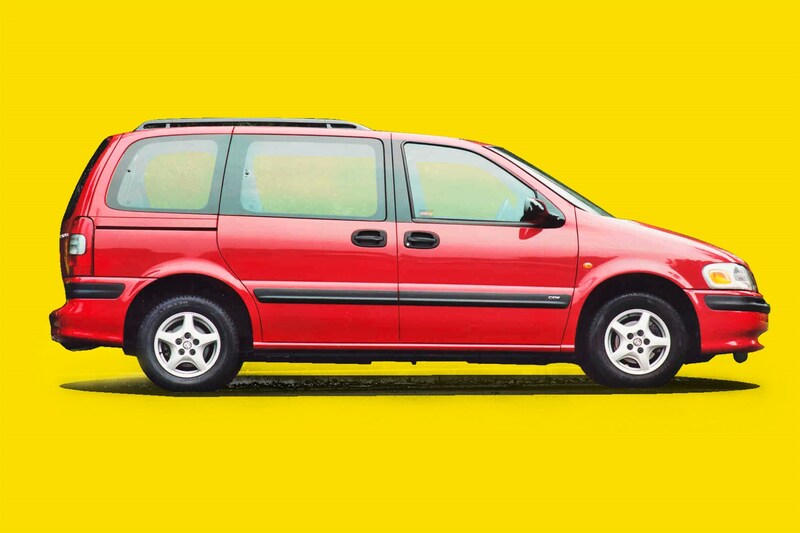 You’re making your first MPV, so here’s what you do: you make it economical, reliable and safe. Unless you’re Vauxhall, in which case it’s a re-badged Chevrolet with a V6, bodywork designed to go full Angel of the North within months, and a steering wheel that Euro NCAP found to be a neck-breaker. 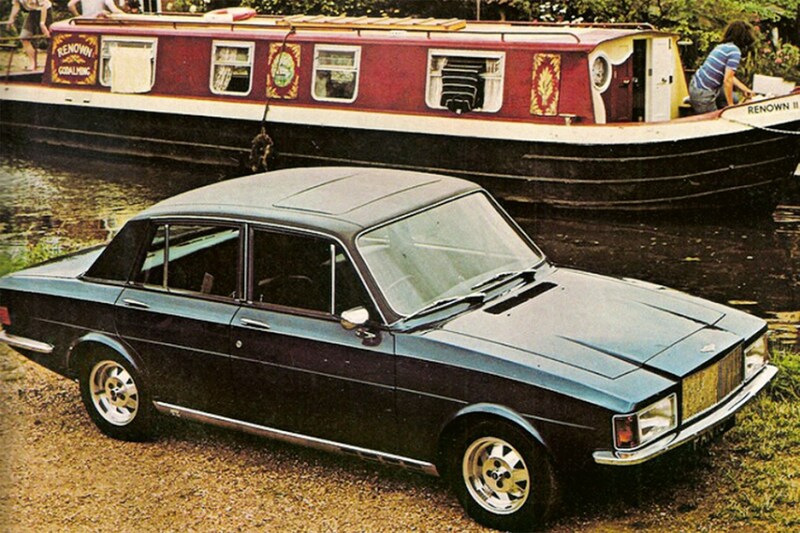 ‘New Capri! New Capri!’ That was basically Ford’s way of trying to make 1998’s Cougar seem interesting. 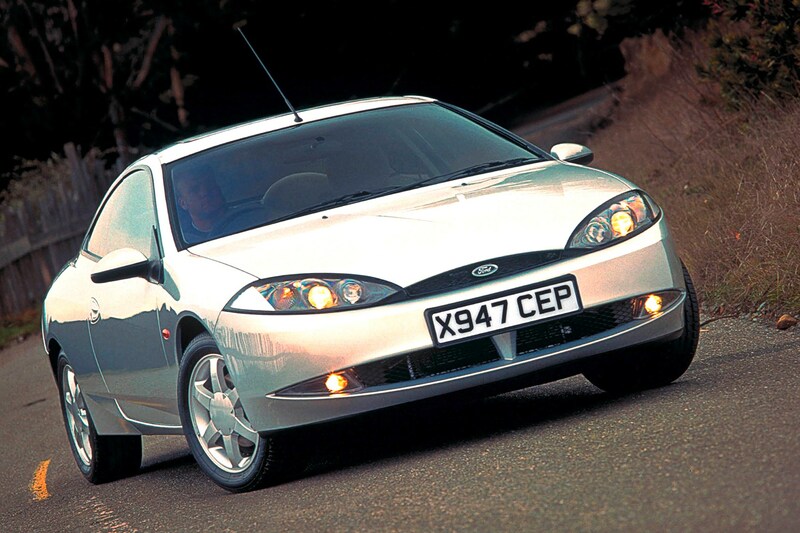 Sadly, despite half decent looks, the Mondeo-based coupe was the least exciting Cougar that anyone had ever picked up – in many ways even limper than the Probe, its MX-6-based predecessor. They took a car designed for young people and tried to turn it into something else. It kind of worked, but in the same way that fitting a chairlift to a water slide would: no longer fun, but at least the elderly could get involved. Niche appeal and horror looks killed it. 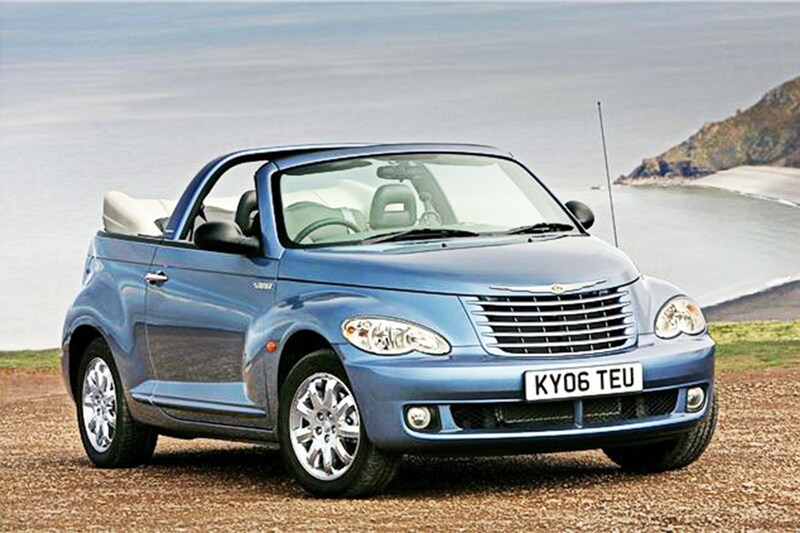 Only eight years ago Chrysler was still trying to sell this shocker, a fact akin to discovering that doctors were still using leeches to cure depression then too. Attractive only to freestanding bath enthusiasts, it was wonky to drive, impractical and epically doomed. Imagine being stuck in the Star Tours simulator at Disneyworld but with a big hole cut in the front of the box where the screen should be. 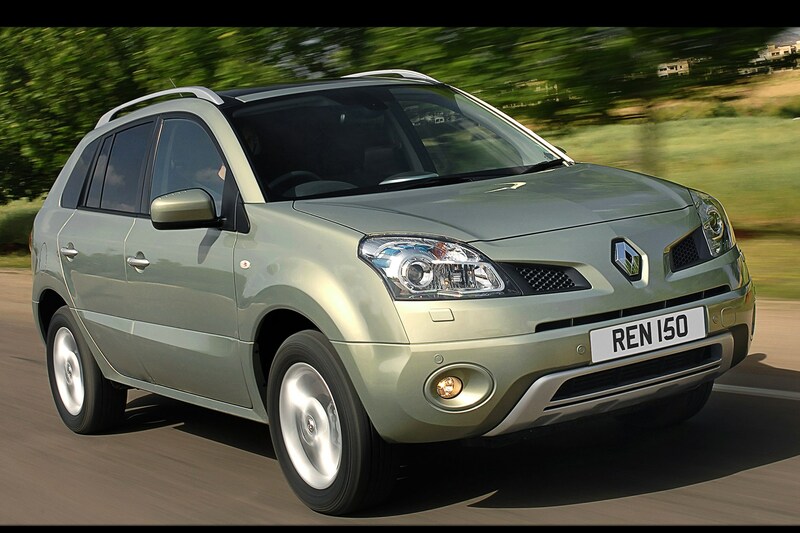 That’s basically what going to the shops in an original Renault Koleos is like, except the box looks like a hippo with water retention. It’s being resurrected in 2017. Yikes! 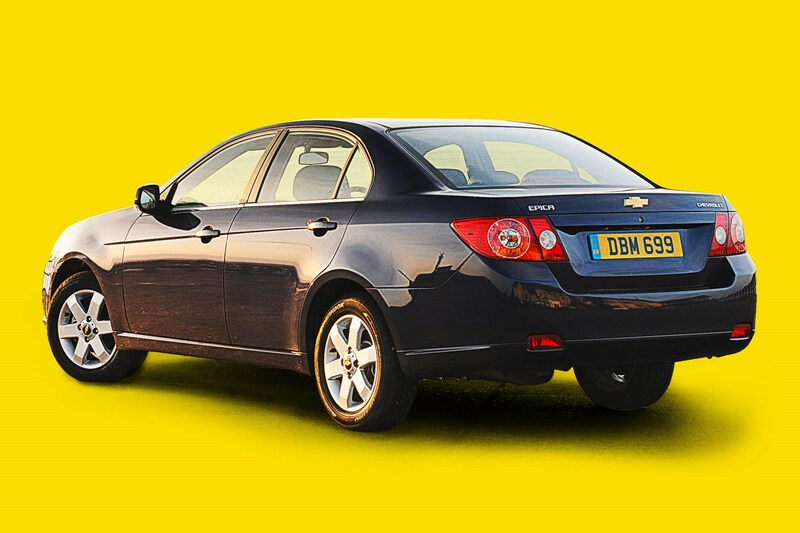 Chevrolet launched this huge, 6-cyl, Korean-built budget saloon seemingly for people keen to recapture the magic of that 1989 ‘vacation’ in Kissimmee. Features included pre-cracked pleather seats heated to 105degC, an LCD clock set to 88:88pm and a spray-cheese air freshener. The two-pin plug was pulled after predictably crappy sales. If Channel 5 made a TV show called When Good Concepts Go Bad, the Wind would be saved until after the final ad break. 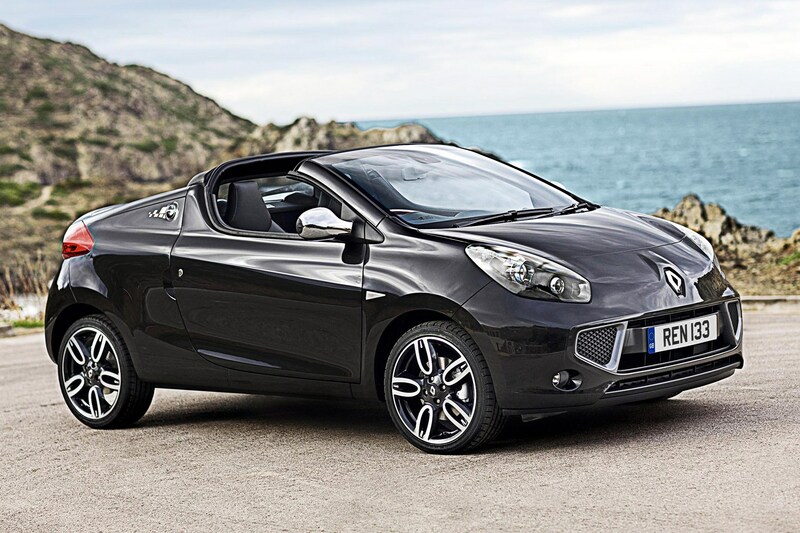 It took Renault six years to turn 2004’s curvy, pretty, minimalist Wind Concept into 2010’s botched surgery monstrosity, during which time all space and handling were dialled out. 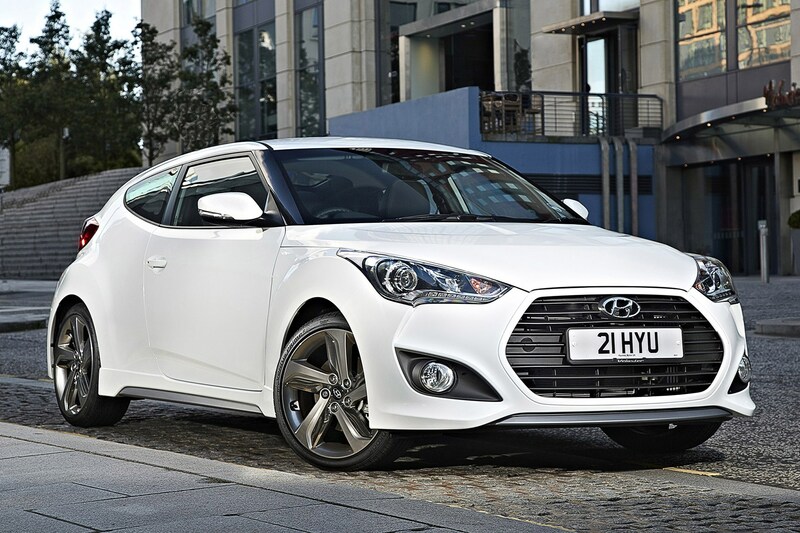 In 2011 we were told the asymmetrical Veloster was the embodiment of the exciting new direction Hyundai was going in. Thankfully they came to their senses, opting against making cars like a VW Golf on one side and a Scirocco on the other, but not as good as either.